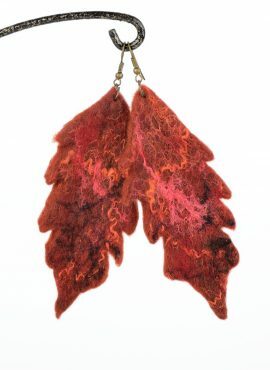 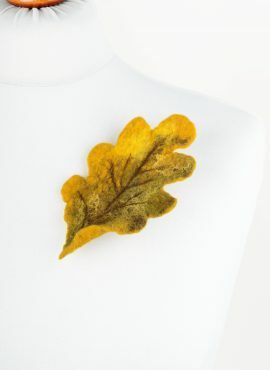 This oak leaf brooch is a beautiful piece of autumn jewelry. 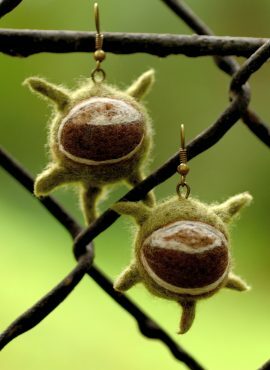 You can wear it with many types of clothes or pin it to your bags and hats. 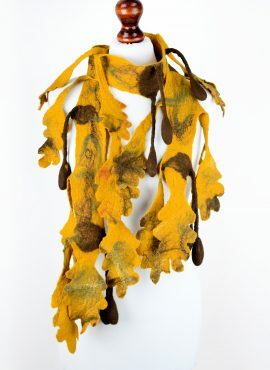 Every time it will give your outfit an original look. 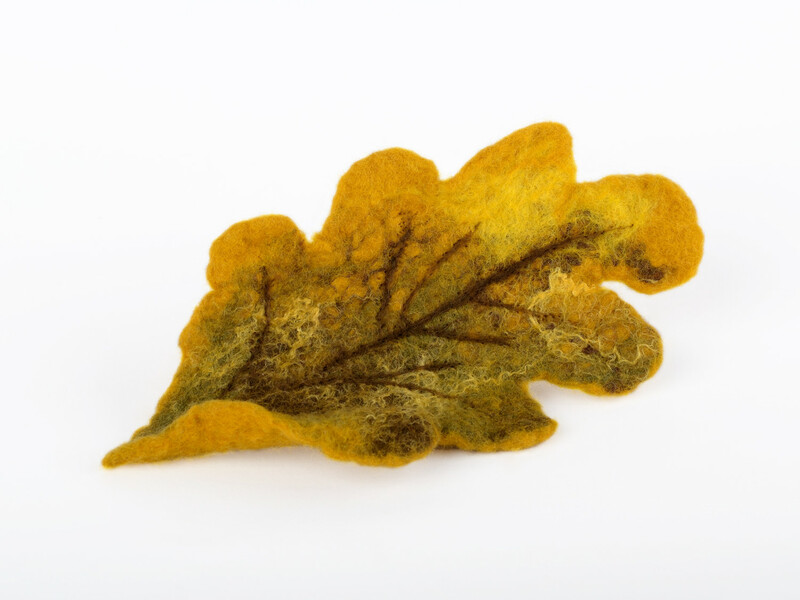 This fall brooch is felted by hand. 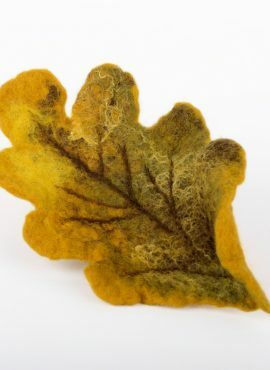 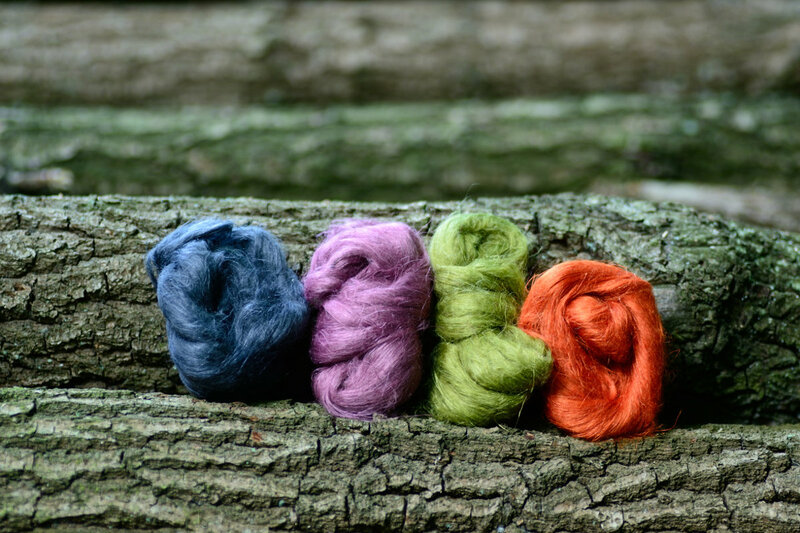 It consists of yellow, brown and green merino wool and is decorated with natural silk fibers. 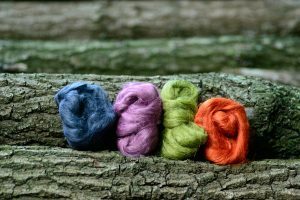 Thus it is lightweight, soft and nice in touch. 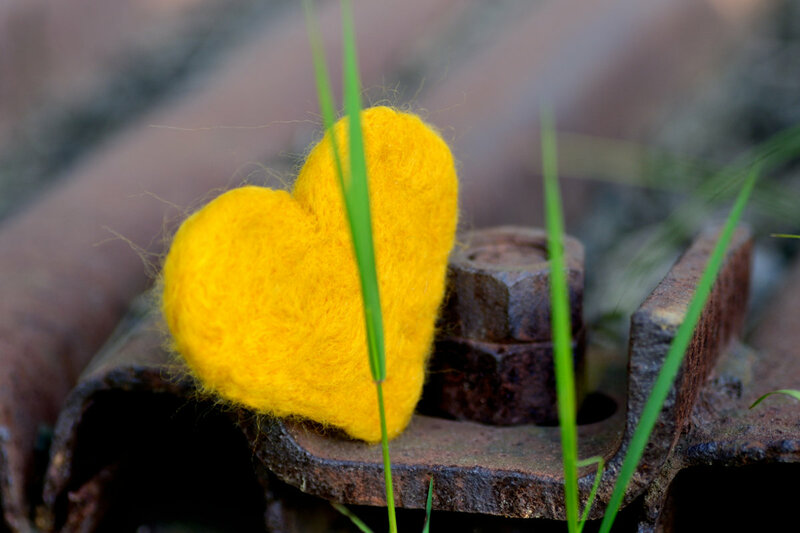 We equipped this yellow felt brooch with safety-pin in antique bronze color. 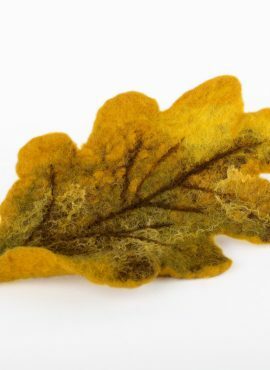 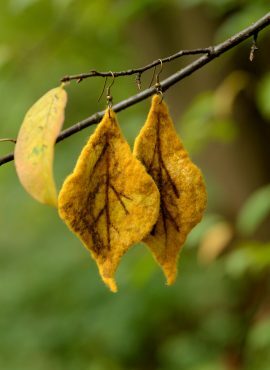 It is hand sewn on the back of the leaf with natural threads (no ugly glue) and will let you easily pin this autumn brooch anywhere you want. 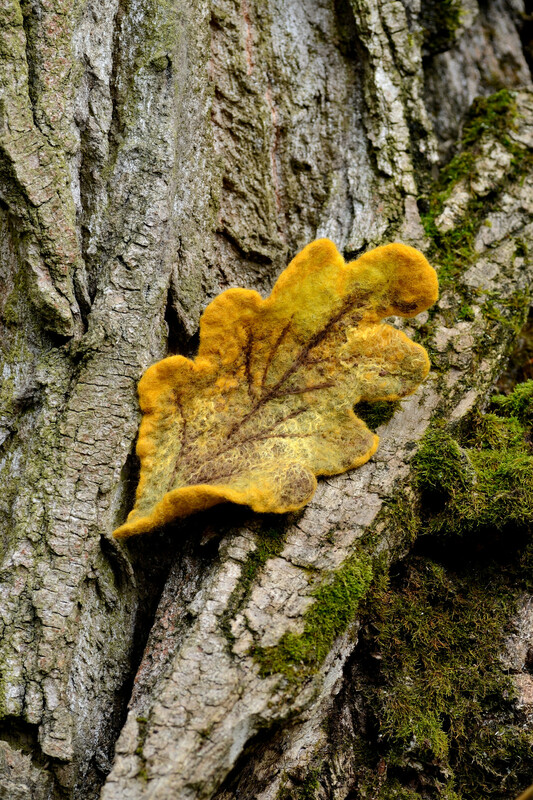 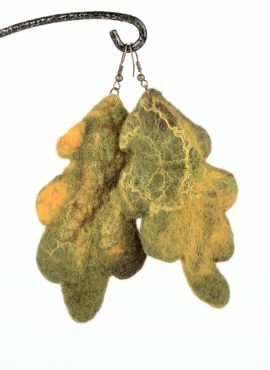 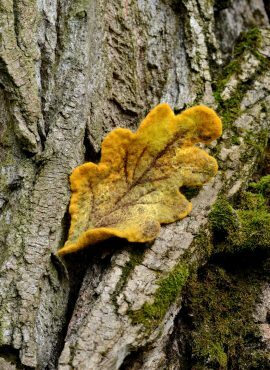 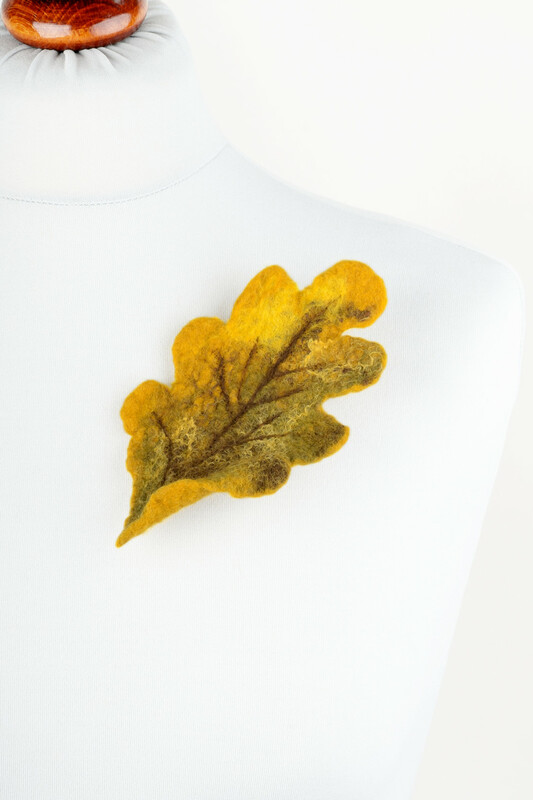 With its yellow color and natural shape this oak leaf brooch is a perfect thing to have with you during autumn walks. 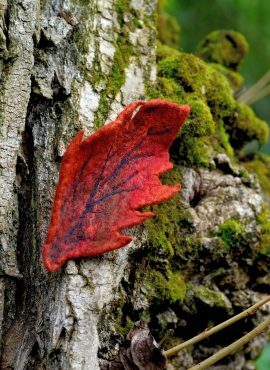 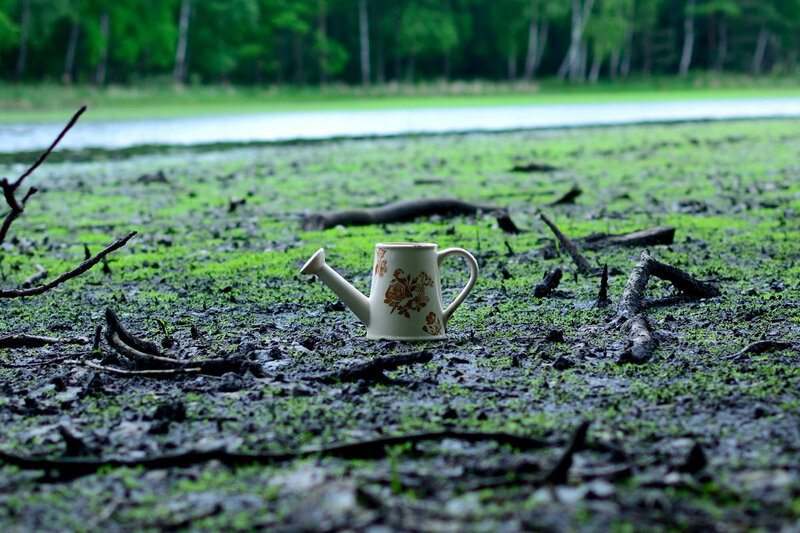 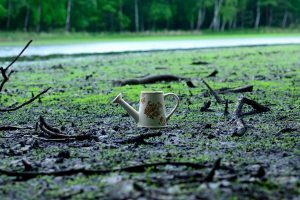 It will attract attention and let you adjust to changing nature. 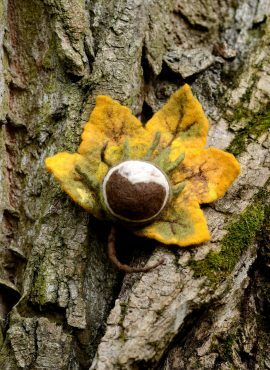 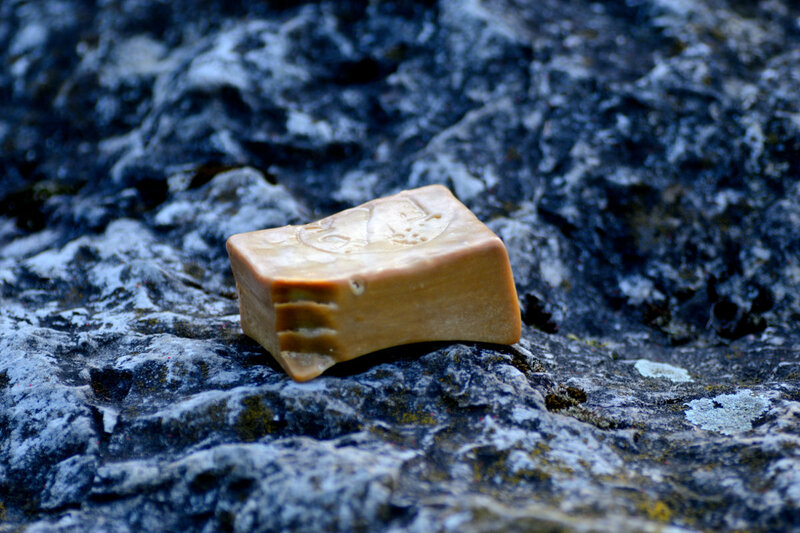 It can be also a perfect gift for anyone, who is passionate about woodlands, plants, trees or just loves to wear oak jewelry. 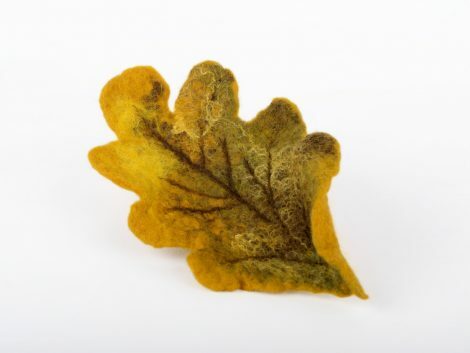 Super schnell und sehr schönes Produkt. Immer wieder gerne!